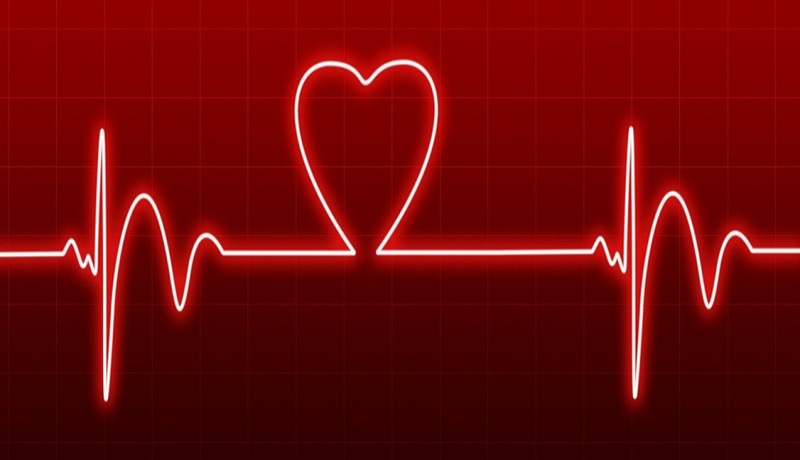 Even so, women tend to have higher heart rates than men but often outlive them anyway. For example, my mother-in-law, Kathleen, had a heart rate of about 90 BPM and lived to be 99 years old. On the other hand, her husband, Leonard, had a heart rate so low that eventually he needed a pace­maker, but he lived “only” 94 years. We do have medications that will lower your heart rate; including beta blockers (our favorites are carvedilol, metoprolol and nebivolol) or calcium blockers (the one we use most is diltiazem). These are among our most effective drugs for treating common cardiac problems, including high blood pressure, coronary disease, heart failure and rhythm abnormalities such as atrial fibrillation and ventricu­lar tachycardia. Fish oil (omega-3) will also lower your resting pulse by about five beats per minute and may pro­vide other benefits as well. Sometimes a higher resting pulse rate may be a symptom, rather than a cause of illness. In other words, an unhealthy diet/lifestyle, obesity, toxic stress, tobacco, excess alcohol and inadequate sleep can all shorten one’s lifespan by causing ailments such as heart disease, cancer, stroke and de­mentia. As people become sicker, their resting heart rates tend to rise, but it’s disease that triggers the higher pulse, rather than the higher pulse that is causing the disease. Your heart rate is controlled by your autonomic nervous system, operating in an involuntary subconscious fash­ion. Your pulse rate rises automatically when you are nervous about being in the doctor’s office, or mad because someone cut you off in traffic. If you follow these steps, you will lower your resting pulse, and also soothe and rejuvenate your heart, and maybe even enhance your longevity; though I wouldn’t hold your breath waiting for someone to give you a mil­lion dollars. Meditate. Honestly, sometimes I just need a break from my own thoughts. That is why I meditate—it shifts the thinking brain into neutral. You can do this quickly and easily by occupying your conscious mind with this simple task: breathe slowly and deeply to the rhythm of your heart. Even a couple minutes of this can no­ticeably calm your heart and mind. Close your eyes, sit up straight, breathe in through your nose for the count of 4 and fill up your lungs com­pletely, hold the breath for the count of 7, and breathe out slowly for the count of 8.